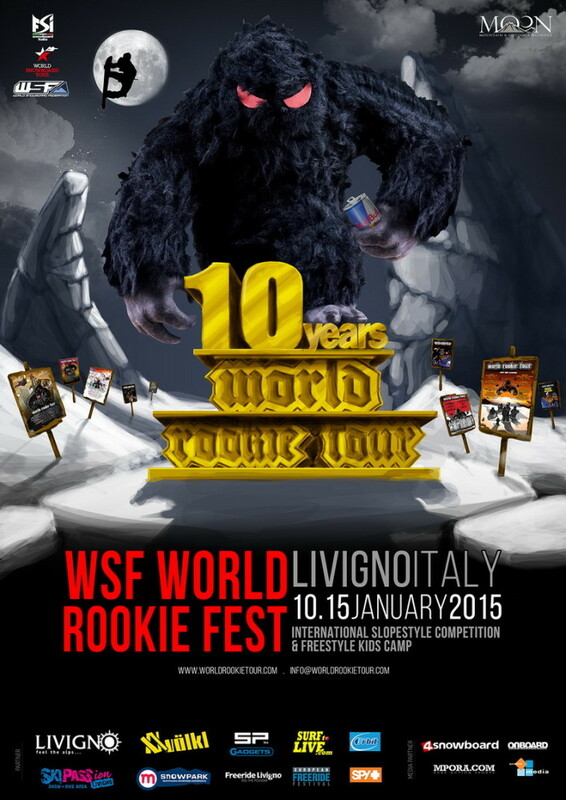 The countdown has stopped now and WSF World Rookie Fest starts its 10th edition. The most renowned youth snowboard freestyle contest worldwide has been the international stage for future pro riders for 10 years now. But it is also the oldest and most important freestyle snowboard event in Italy, recently winning the ‘Best Snowboard Event 2014’ at the Italian Snowboard Awards by Skipass tradeshow. World Rookie Fest celebrates its first decade with the biggest edition ever: 149 athlets from 18 nations will compete in the 4 categories Grom, Rookie, both Female and Male. From today to the 15th of January, young athletes from 8 to 17 years will demonstrate their talent at snowpark Mottolino in Livigno. The slopestyle lines will feature different level of difficulty, up to the 19 meters jump where highest-level tricks will be shot. “For 10 years with this event we have been scouting the future stars of snowboarding” has stated Marco Sampaoli, World Rookie Tour co-founder and World Snowboard Federation president, adding “Just bear in mind that out of the 12 finalists at Sochi 2014 Olympic Games, 8 of them took part to World Rookie Fest”. 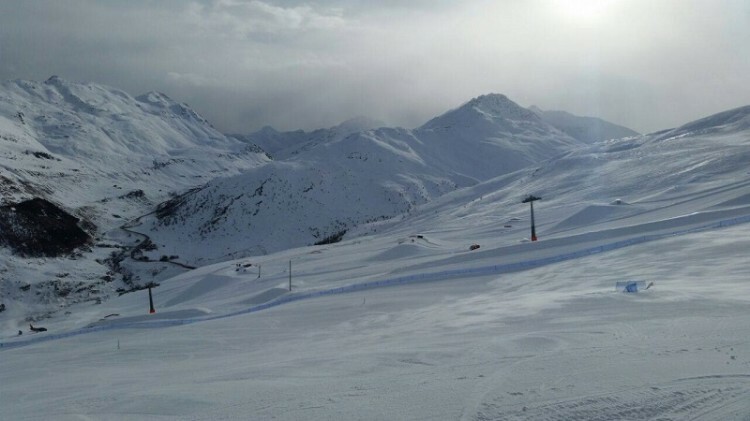 For 2015 the event program is composed of both competition and lifestyle activities: training, qualification and finals will go along with freeride safety workshops, wellness and yoga lessons. A special moment will be dedicated to World Rookie Fest’s essence, explained with the video ‘A Decade of Rookie Fest’, which will go through the past editions most salient instants. Special guest of the presentation will be Seppe Smits, former rookie of WRF’s first editions and now Olympic athlete, who will do the first cut of Yeti’s tenth birthday huge cake. Traditionally, at night there will be dinners, aperitifs and parties to allow the international participants meet and start new friendships among the future pro riders. The Kids Camp has been thought for the riders’ families, with a 3-days lessons for the under 15. The Kids Camp will take place during the morning and will end with the Kids Contest, a jam session during which the kids will live their first competition contemporaneously to the rookies (Ride with Them!). The winners will earn prestigious awards: 6 all-inclusive tickets for the Volkl World Rookie Finals 2015 in Ischgl and 2 for the Trentino Rookie Fest 2015 in Monte Bondone, 2 tickets for the Rookie Shooting in Corvatsch at the end of the winter season, surf camp in Spain by Surftolive.com, 12 ‘Freeride Passes’ for European Freeride Festival and many other prizes offered by the sponsors. All the athletes on the podium will be qualified for the Volkl World Rookie Finals 2015 and the event will give out points for the TTR World Snowboard Tour and for the World Rookie Rank. 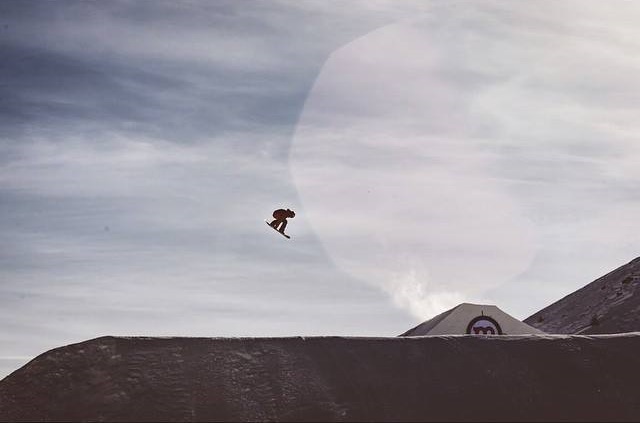 TTR Pro Snowboarding strives to promote competitive snowboarding in representing the interests of a professional network of events, athletes, national sport associations and industry partners. A Non-Profit organization, TTR Pro Snowboarding owns the World Snowboard Tour, the World Championships of Snowboarding in partnership with the WSF, and the global ranking system – the World Snowboarding Points Lists (WSPLs). Through TTR’s four-tiered tour structure, it encourages, develops and supports rider progression from rookies to world-class athletes, where the Elite level, WST Pro Series events are the ultimate pinnacle of snowboarding.